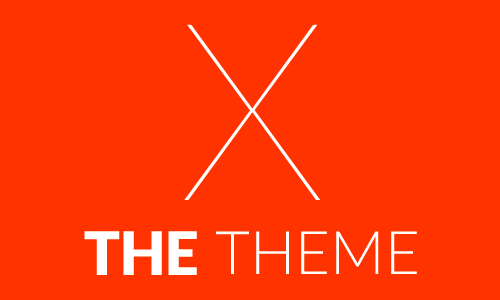 Themes like this really embody what Elegant Themes is all about. 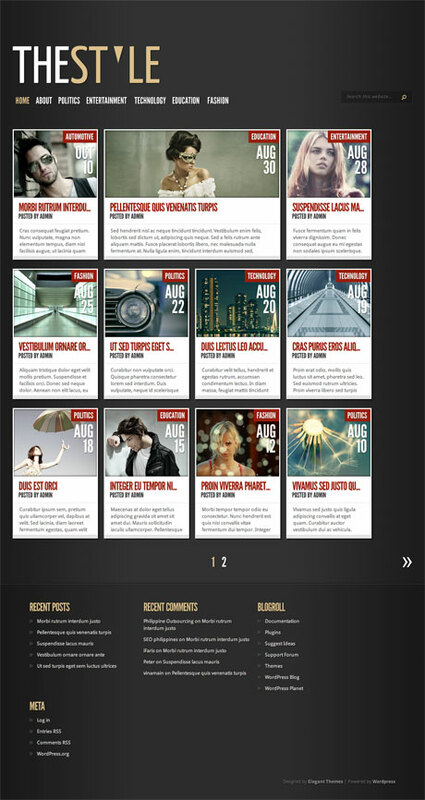 Gleam is probably the one of the most impressive portfolio/photography themes released. The beauty of this theme is in its use of portfolio images as a wallpaper while letting the content blend with it. This allows the visitor enjoy the beauty of the images while perusing through the website’s contents. Gleam’s site navigation located at the bottom enables your portfolio to be showcased in its full glory without other distracting elements. Definitely a dream theme for any creative professional. 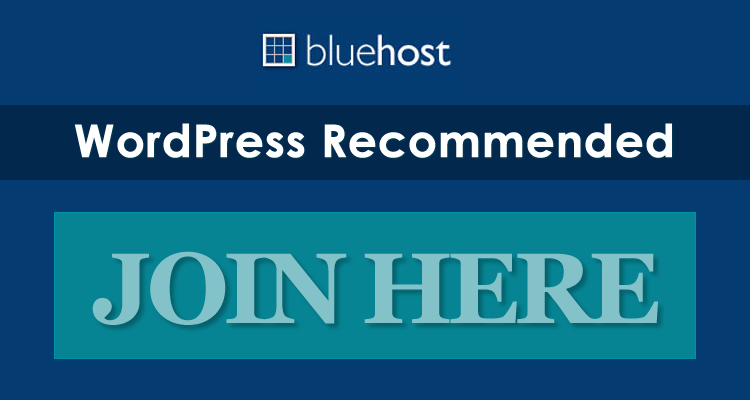 TheStyle Premium WordPress Theme is a very interesting theme that combines that casual feel of newspaper clippings and the formality of a magazine. Articles are laid out as boxes on a page similar to clipping pasted on a sheet of paper but the alignment and symmetry give you that magazine look. Hovering over a box reveals excerpts of the blog entry which one clicked opens up into its separate page. 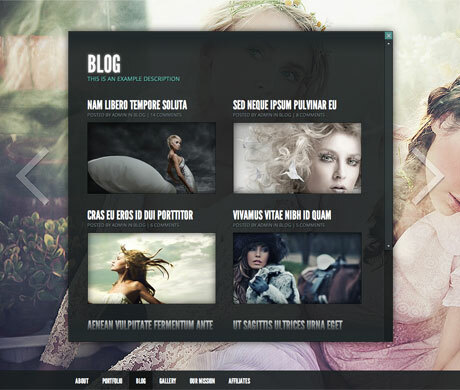 What is remarkable is the subtle and sophisticated approach to this theme’s design. 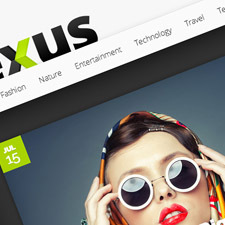 The typographic style of this theme brilliantly captures that high glossy magazine appeal you normally get from printed publications. Truly excellent. 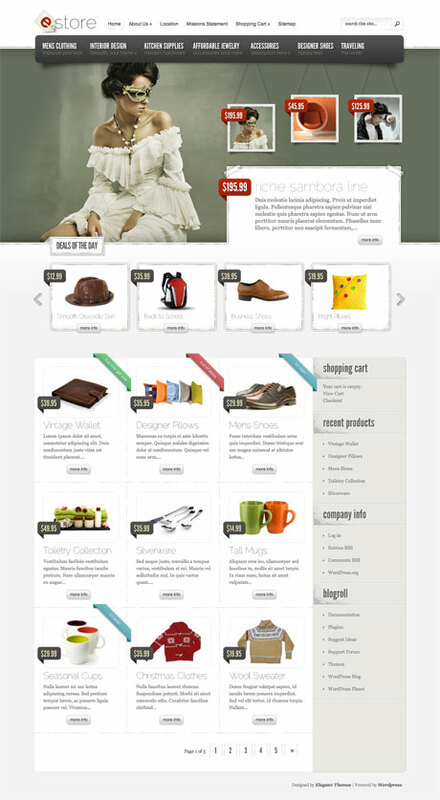 eStore Premium WordPress Theme is the perfect virtual storefront for your business. Whatever your products are, eStore displays your items in an elegant setting. The rustic elegance of this theme will definitely distinguish your site as a posh boutique store picky shopaholics will love to haunt. Shoppers can browse by category, look at product details and proceed to checkout with ease. This theme’s built in payment gateway can process checkouts and payments via PayPal. Setting up your virtual elegant boutique storefront with eStore will surely make it a shopper’s haven. 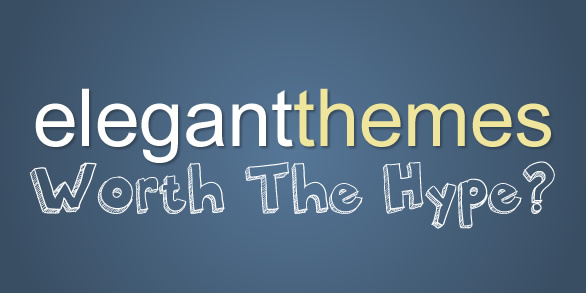 Elegant Themes continues to work on new high quality themes while improving what they currently have. 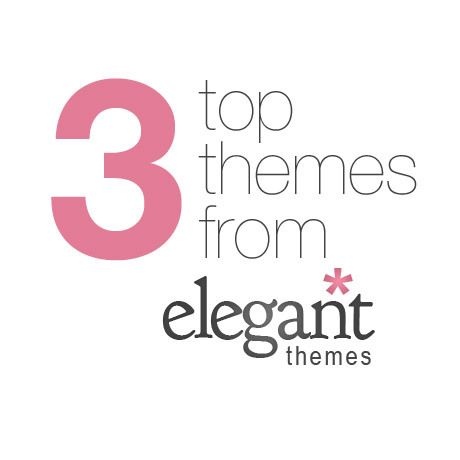 Check out other beautiful themes on Elegant Themes’ website. You won’t be disappointed.